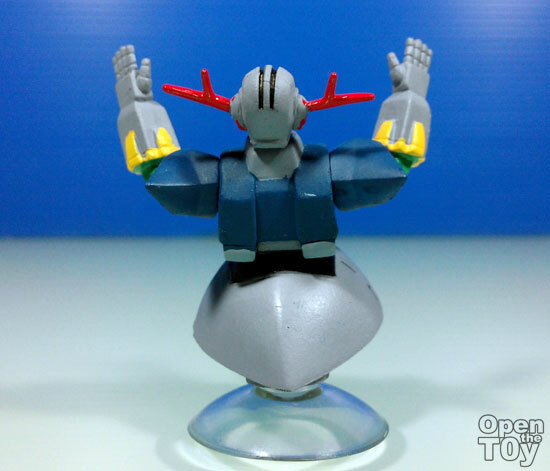 I haven't do some review on capsule toys and here are some interesting Capsule toys for Gundam's fans. 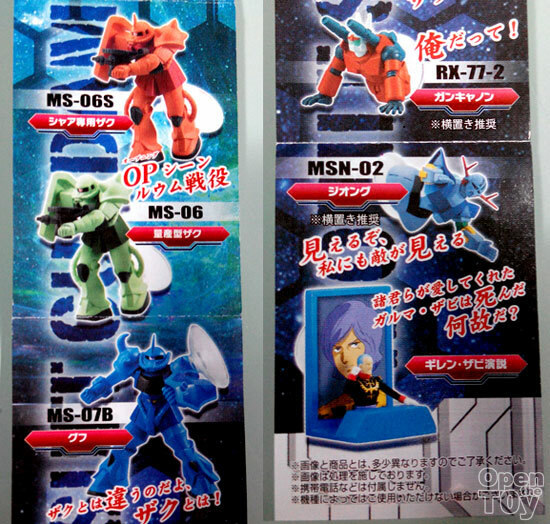 I got a few go for these capsule toys from Mobile Suit Gundam MS Mobile Stand series 2 which was release in July 2014. 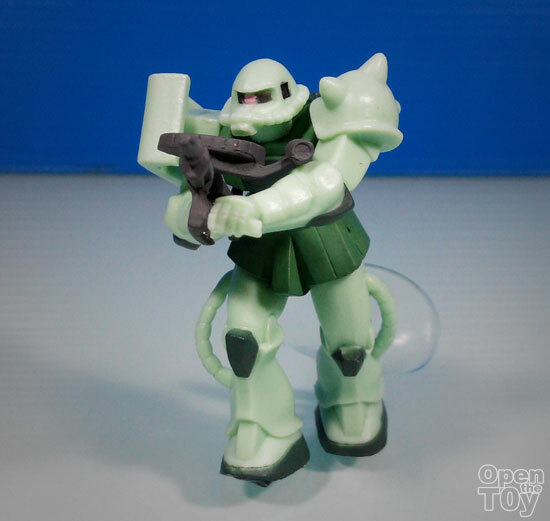 I went for 2 tries and I got myself a Zaku! 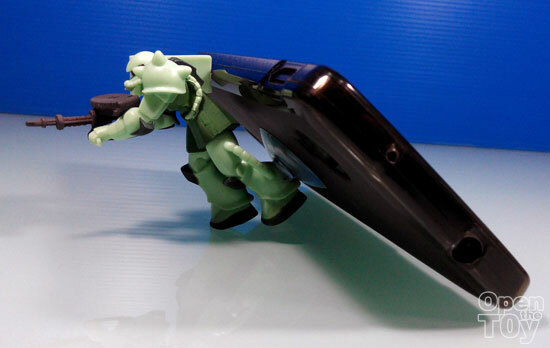 The Zaku stood around 2.3 inches in height. 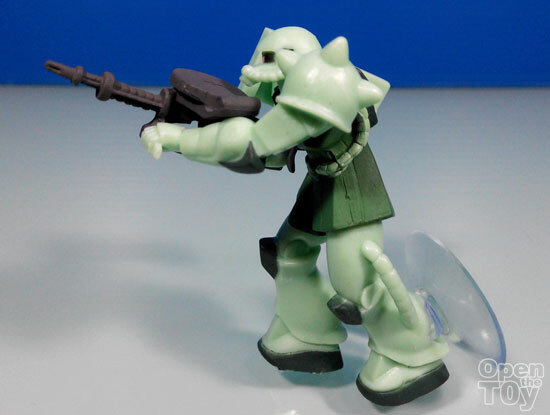 This Zaku figure do not have any decals just a basic shape and color tone. 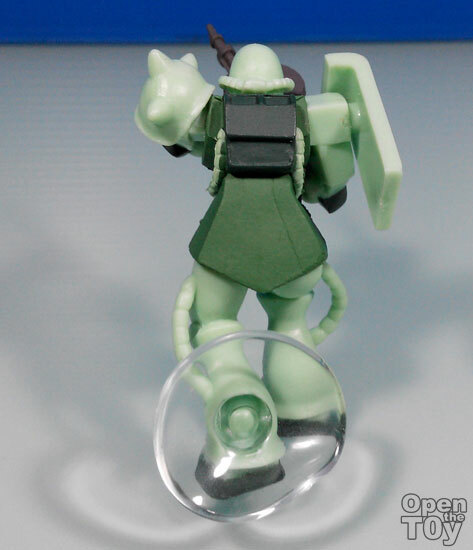 However if you put it to be the function it was designed for, this Zaku can stand the weight and stood well. I can adjust any angle to read or watch stuff on my mobile phone. 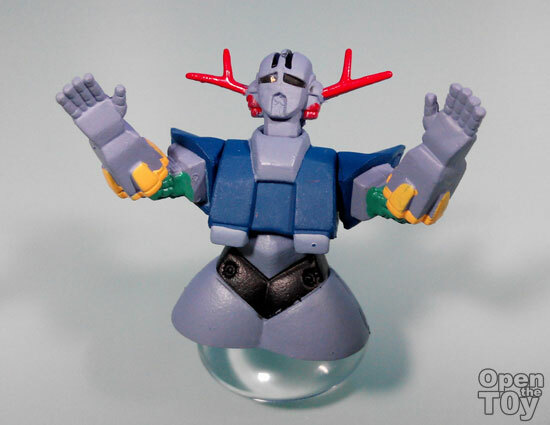 For the picture I was watching the Gundam Build Fighters on the official youtube channel. 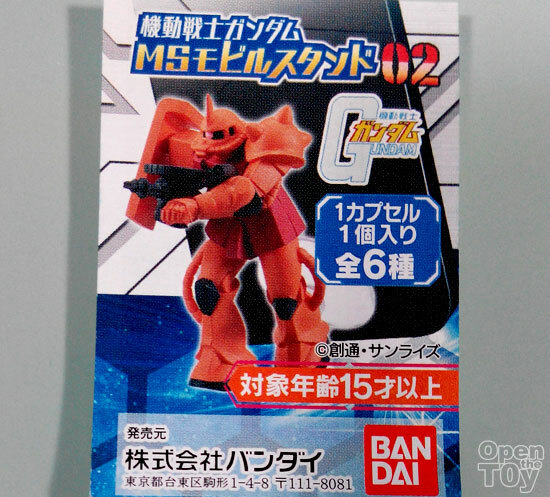 On my second try, I got a Zeong and it has some basic detail of how it suppose to be including the basic coloring tones. 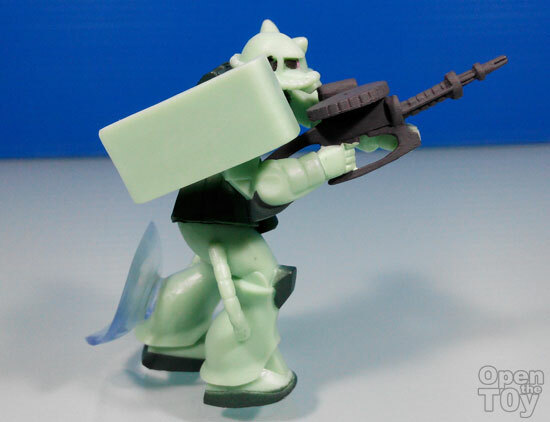 Looking from behind, it seems Zeong is making a speech. LOL. 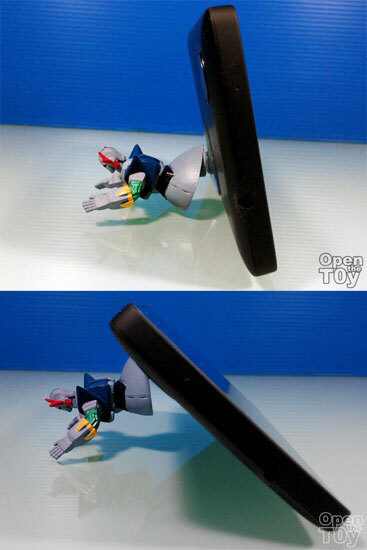 Regardless of it same size, you can still use Zeong to adjust the height of where it suppose to be so the user can view the screen at any angle. If you do not want to place them as handphone stand, you can do what I did by placing them against some glass panel and it will still look equally awesome! 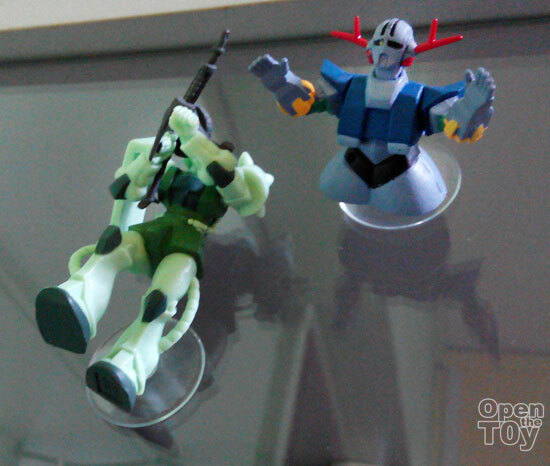 It is quite a good value for Gundam fan to have some of these. 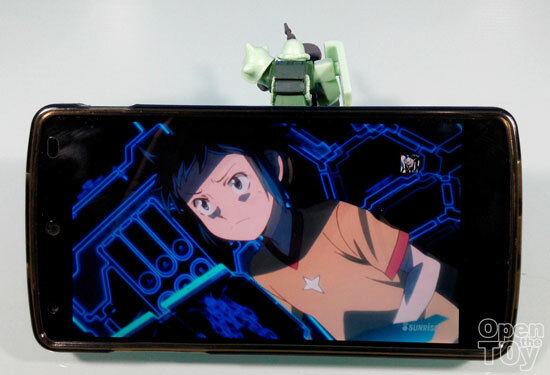 Just make sure your handphone are not those heavy or bigger screen (ideal for iPhone user actually) so the figure can function as design to hold the phone at some angles.